There is a trade show round the corner and you are wondering how to showcase your business. No worries. If you ask me, I would suggest you install a pop-up tent at the show to get enhanced traffic to your business. 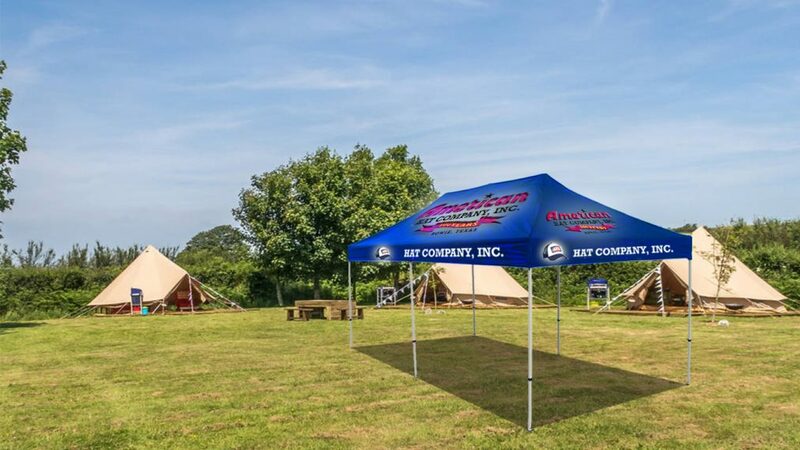 However, before you buy one of these custom pop up tents, let me make you aware of some of the benefits they come with. 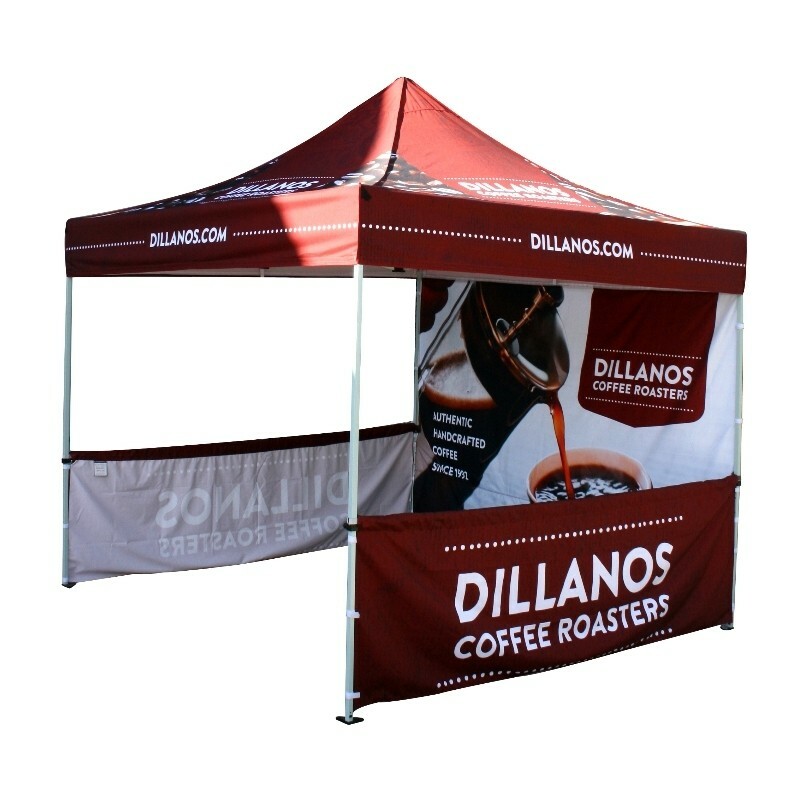 Pop up tents are used by school clubs, radio stations, food stalls, and other marketing firms. What are the Factors that can encourage you to go for Pop up Tents? 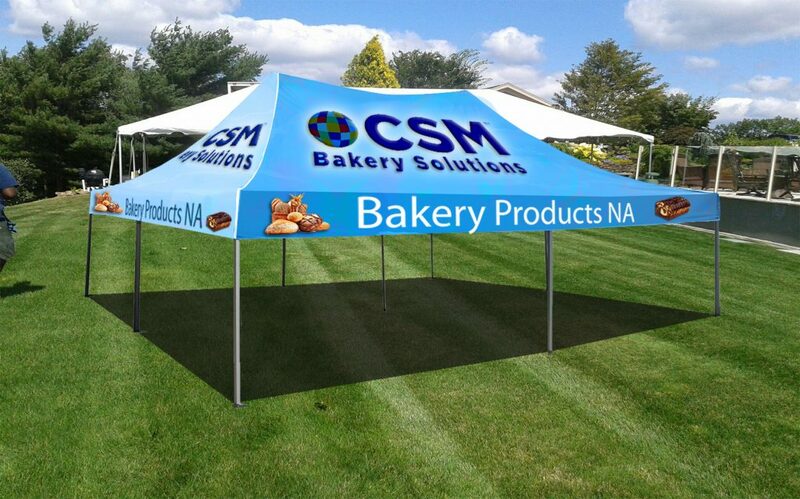 Pop up tents, also called portable tents are utilized by business owners for promoting their products and services. Gone are the days when entrepreneurs had to hold a mike and insist customers take a look at their exhibits. Lucky you! Pop up tents attract potential clients to your business without you having to holler over a mike. Just put on a preferred graphic, attach a logo to the roof of the canopy and allure customers in bulk. This reminds me of a day when I took my little one to a carnival and she dragged me by my hand to the most attractive stall. Believe it or not, it was a pop-up tent. Now, you realize why I am insisting on the promotional benefits of these tents? These custom pop up tents are stylish and easy to handle. The poles are strong yet flexible, thus, assisting in pitching the tent and dismantling the tents. Thanks to the strong poles, the tent does not come falling over you all of a sudden. So, once you purchase a popup tent, rest assured you can use it to promote your business whenever and wherever you desire. Being light in weight, they can be conveniently carried to all places. Worried about cleaning? Being lightweight they are easy to clean as well. Clean them with diluted chlorine bleaches or cleaners with ammonia base. The easiest way, to clean them is to apply mild soap and water. Year after year, use the same popup tent to advertise your enterprise. Just because you have a business, it does not mean you want a big tent to publicize it. Your preference for style and size may vary. Buy tents that suit your desire. There were some points that I pondered for your benefit. They are reasons enough to pursue you to get custom pop up tents. So, go ahead and get enhanced online traffic as well as increased footfall for your enterprise.